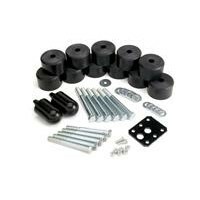 Ideal for Jeep owners who want the benefits of raised motor mounts without replacing the OE soft rubber isolating bushings, our 1" Budget Motor Mounts utilize a simple spacer design that raises the original motor mounts. 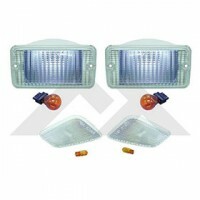 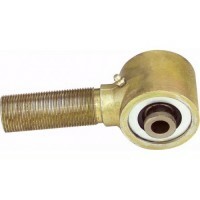 Compatible with 4.0L and 4.2L engines. 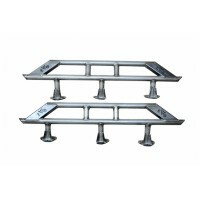 Easily installed, bolt-on kit includes zinc-plated hardware for corrosion resistance. 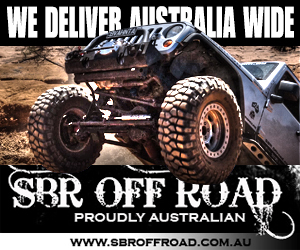 Improves rear driveline angles by tilting transfer case output shaft towards the rear diff. 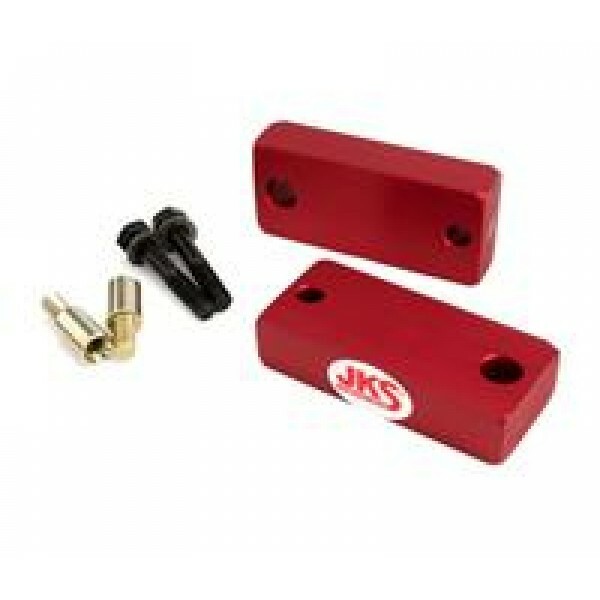 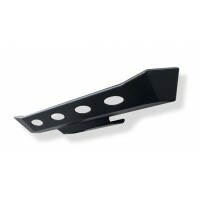 JKS - TJ Body Lift 1.25"
JKS offers an economical solution to tire clearance problems, without affecting center of gravity..
RT Off-Road's Clear Light Kits are a way to give the vehicle an all new look. 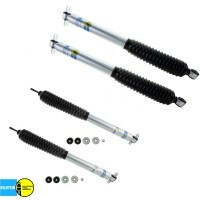 These crystal clear le..
Bilstein's 5100 Series TJ Shocks (Set of 4)Bilstein’s 5100 Series Shocks offer traditional Bilste..